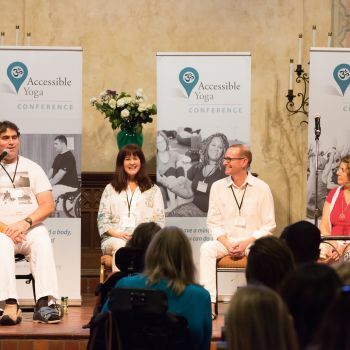 Jivana Heyman is the founder of Accessible Yoga, an international advocacy organization which offers Conferences, an Ambassador program, online Network, and Trainings. Details at www.accessibleyoga.org. 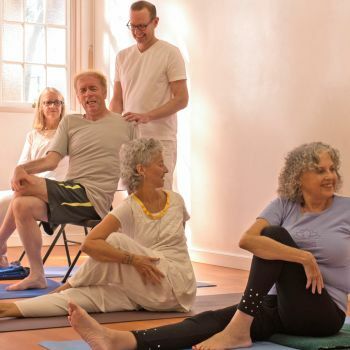 Jivana is also co-owner of the Santa Barbara Yoga Center, and manager of the San Francisco Integral Yoga Institute. 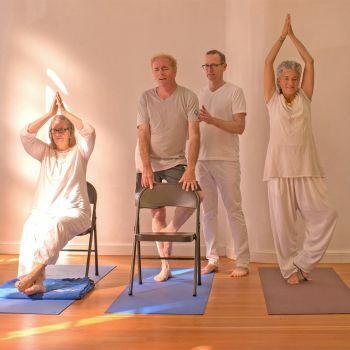 Jivana has specialized in teaching yoga to people with disabilities with an emphasis on sharing yoga philosophy. 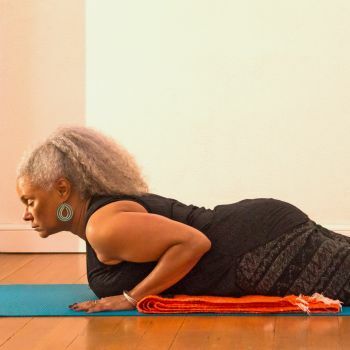 His passion is making Yoga accessible to everyone, and empowering people with the Yoga practices. 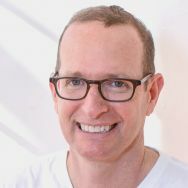 His upcoming book, “Accessible Yoga: Poses and Practices for Every Body,” is to be published by Shambhala, November 2019.